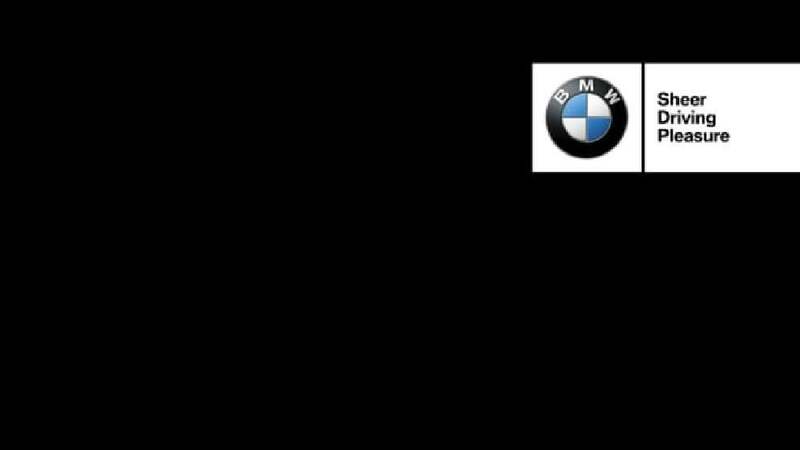 The BMW sound logo was developed with the aim of creating an acoustic business card for the brand. It is characterised by a catchy melody, which has strong recognition value thanks to an innovative mix of sounds. Acoustic elements are played forwards and backwards in a way that symbolises flexible mobility. The melody is introduced by rising, resonant sound and underscored by two distinctive bass tones that form the logo’s melodic and rhythmic basis.